Gregory Tatum looks at Paul's authentic letters, by recognizing the occasional nature of Paul's correspondence, and by offering a new approach of using rhetoric as opposed to linear theological development. In the final chapter, Tatum relates Acts to this chronological scheme, presents a chronology of the events of Paul's life, and distributes the authentic letters among those events. 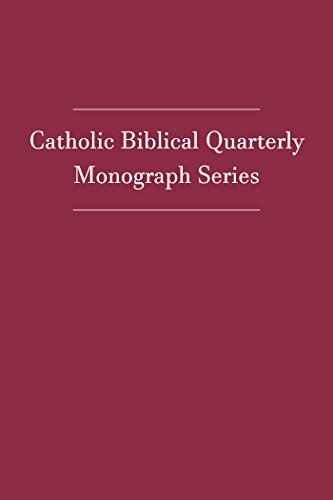 If you have any questions about this product by The Catholic University of America Press, contact us by completing and submitting the form below. If you are looking for a specif part number, please include it with your message.